What does the foil stamp cost per book? 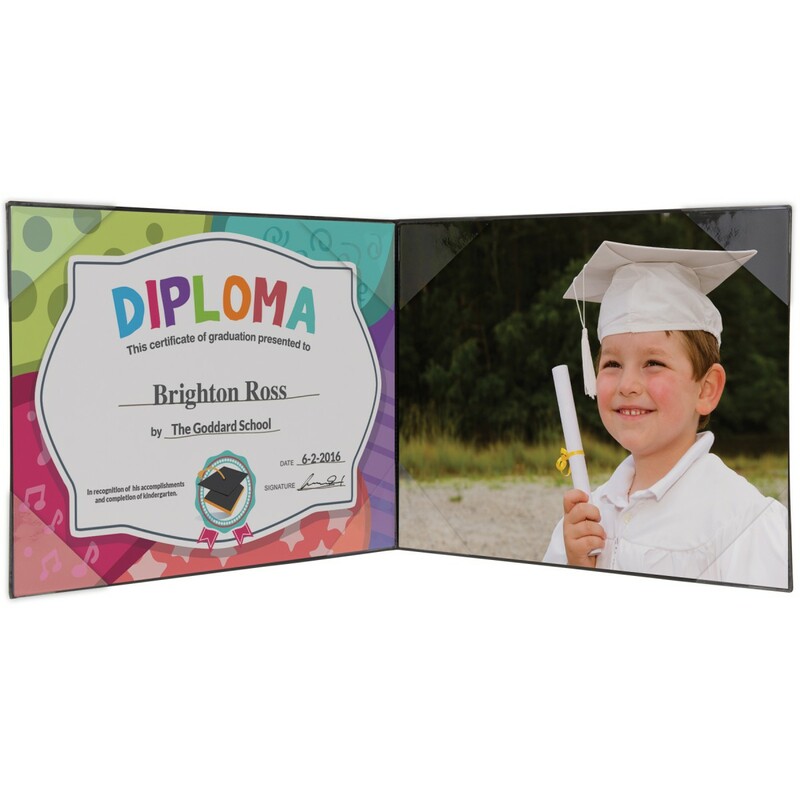 Can I order a sample book? Foil stamping depends on the imprint location and size. 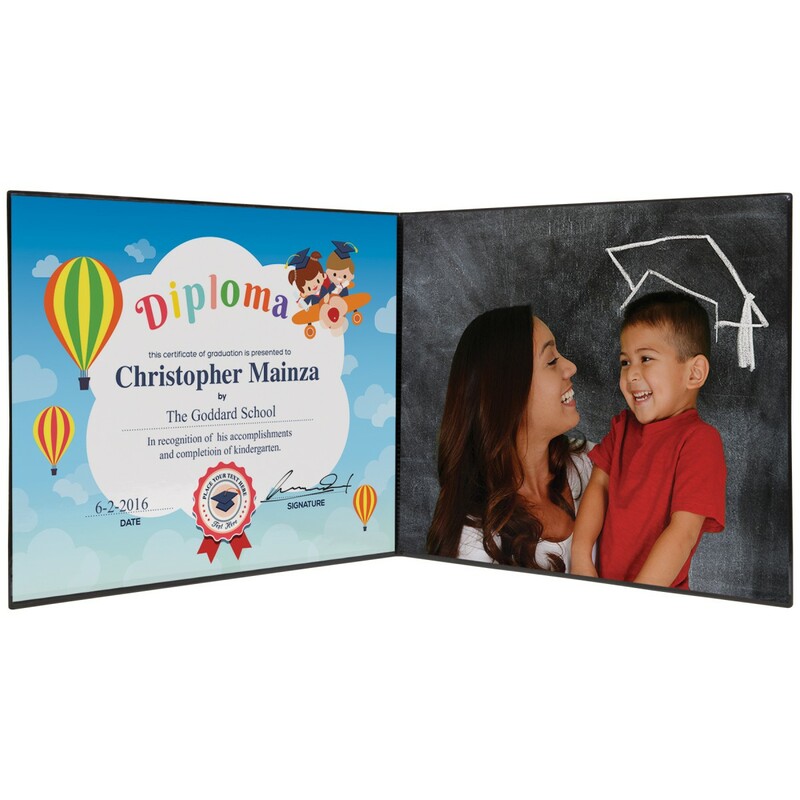 For more information please call customer service at 800-621-5584. They can also send you a sample. 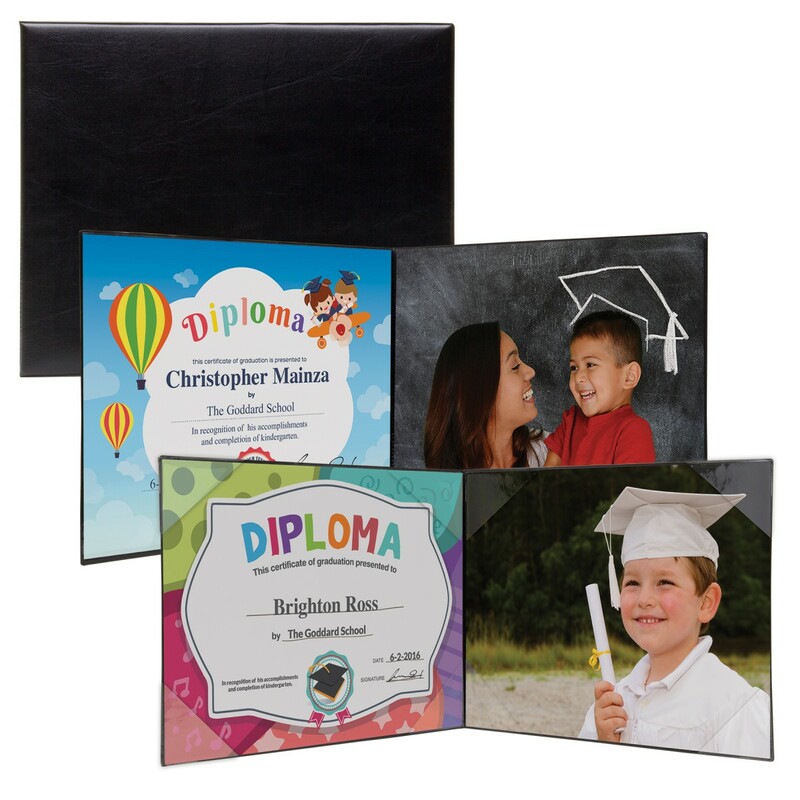 Yes, we offer full-color imprinting and foil stamping on the front or back of the photo folio. There is a small setup charge plus a per piece price. You submit your artwork and we will send you a proof for you to approve. For more information please contact customer service at 1-800-621-5584.